David Chan played with poised brilliance and profound integrity...His priorities are in order, like a great artist’s should be, and we ended up witnessing an interpretation that was both technically polished and sublime. In addition to his concert appearances, Chan is active as an entrepreneur and creative director. 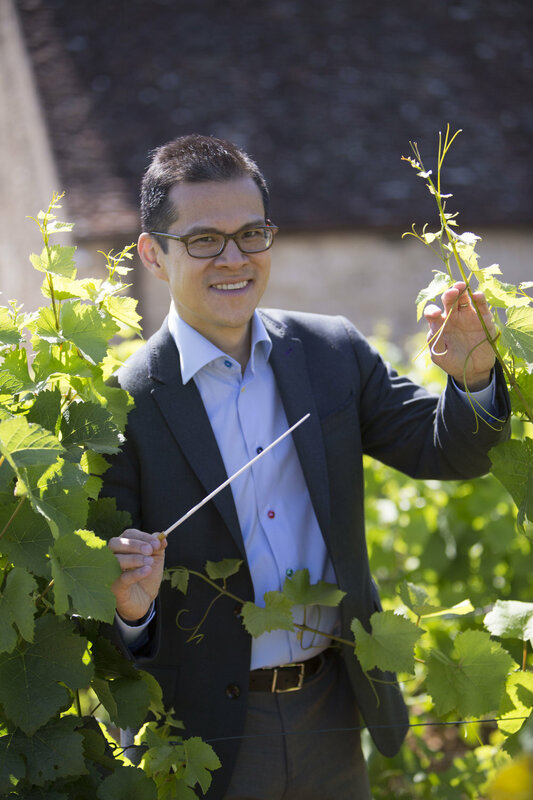 In 2008, combining his interest in wine with his passion for music, he co-founded the Musique et Vin au Clos Vougeot festival in Burgundy, France. 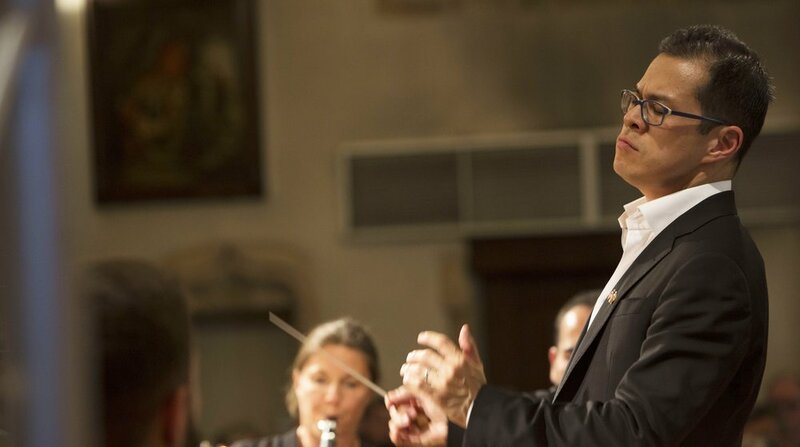 As artistic director of the festival, which pairs wine tastings with music, he has overseen its growth from a small, intimate gathering to a two-week extravaganza attracting many of the biggest names in classical music, such as Yo-Yo Ma, Joyce Di Donato, Jean-Yves Thibaudet, Matthew Polenzani, Emmanuel Pahud, Menahem Pressler, Cho-Liang Lin, Gary Hoffman, Marlis Petersen, and Ildar Abdrazakov.